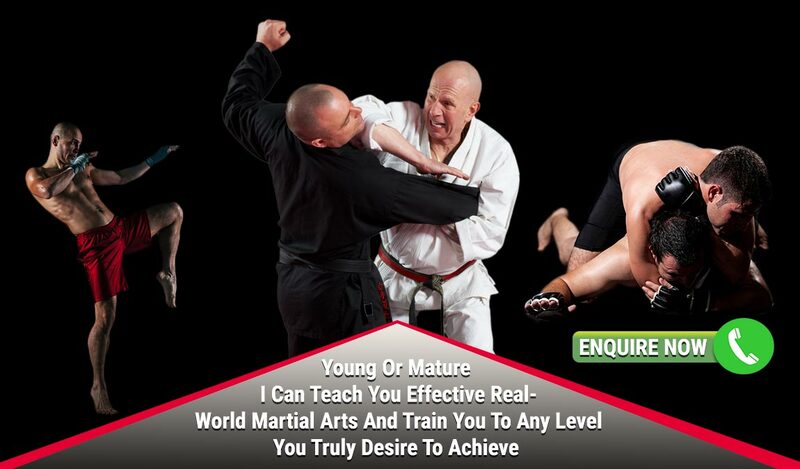 We have several Martial Arts programs to suit young, middle-aged and mature-aged fighters. If you are new to Martial Arts or if you are perhaps a bit tentative, we have beginner groups so you can first adapt your body to accommodate the physical requirements of advanced training. 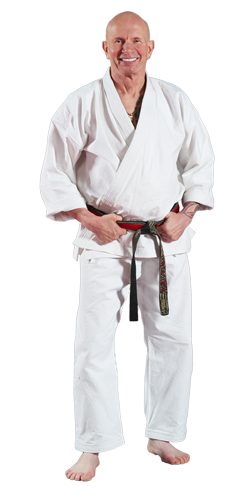 Hanshi Billy Manne has been training in Martial Arts since he was six years old. Billy began training with the legendary Bob Jones in August 1970, just after the establishment of Zen Do Kai in Australia. 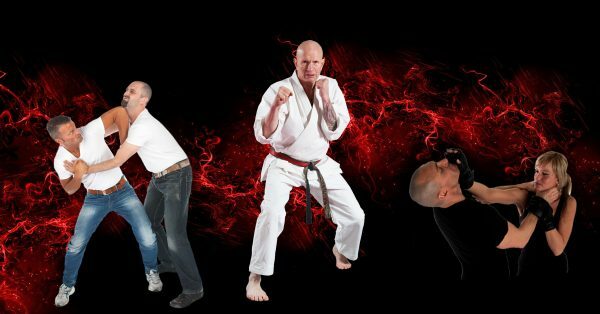 Billy has had many years of real-world fighting experience and has trained many fighters like Sam Soliman and many other fighting clubs around Australia have their roots (ie. the trainers) spawned from Billy Manne’s Martial Arts. Billy was chosen by stars like Paul McCartney and Madonna to act as a personal bodyguard when visiting Australia. He has military experience and even to this day will travel and train with the Russian Black Wolves. 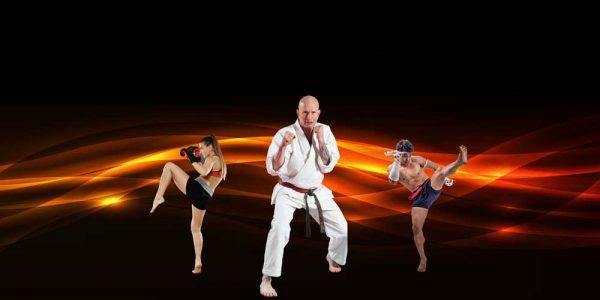 Billy Manne is now listed on the Australian Martial Arts Hall of Fame and the World Karate Union Hall of Fame. To put some emphasis on how prestigious this award is, Billy is now listed beside other famous Martial Artists like Bruce Lee and Chuck Norris to name a few. Billy truly is a world famous Martial Artist. 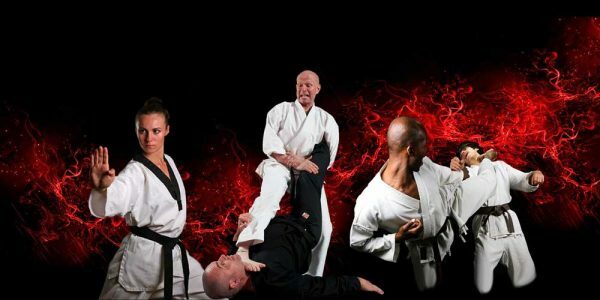 When you train with Billy Manne you literally have one of the world’s best and most experienced Martial Artists at your disposal.